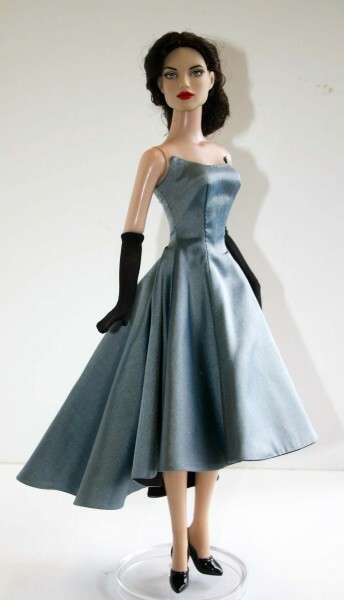 Up for consideration is Reminisce, a pattern designed to fit 16" Tyler dolls. 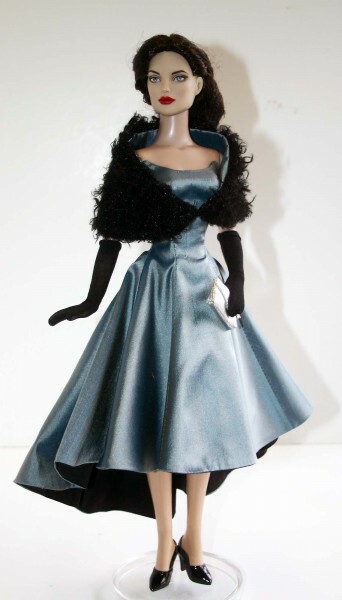 The pattern features a fully lined sleeveless fitted dress with flares angular skirt and zipper back closure, opera length gloves and stole. 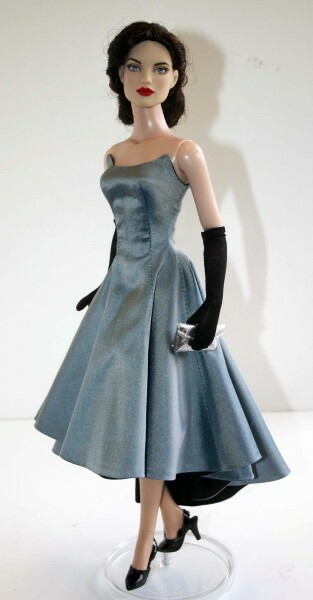 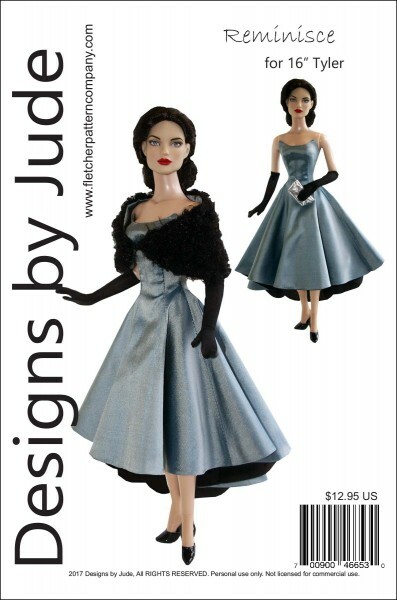 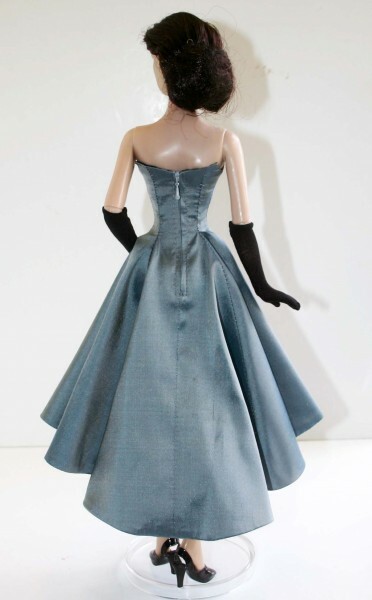 This pattern is available for several size fashion dolls. 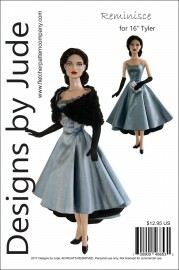 The PDF version of this pattern prints on A4 and on 8 1/2 x 14 legal size paper.